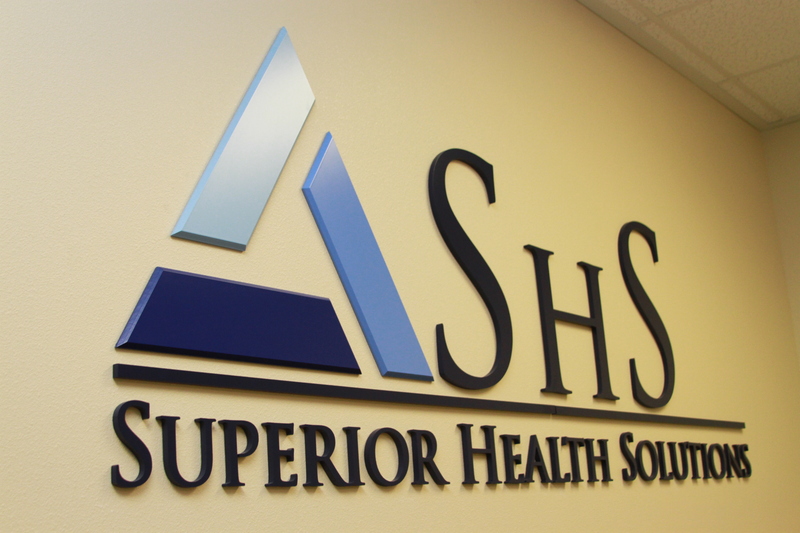 HENDERSON, Nev. – Superior Health Solutions will hold its New Solutions to Chronic Pain clinic on Sunday, Sept. 30. The clinic is free to the public and begins at 1 p.m. at the Superior Health Solutions facility at 1661 W. Horizon Ridge Parkway, Suite 280, in Henderson. The New Solutions to Chronic Pain clinic will feature 15 doctors from around the country who have come to train with Dr. Robert DeMartino, founder of Superior Health Solutions. The New Solutions to Chronic Pain clinic will include a lecture as well as free pain screening to patients.